Anyone who has experienced a UK summer will certainly know that it's not all sunshine and blue skies! 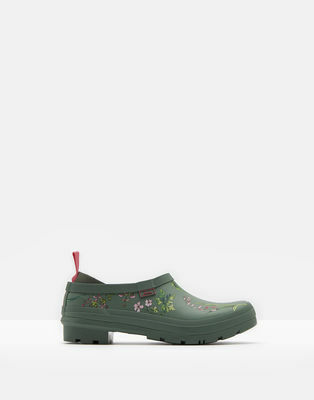 There are always a few rainy days so whether you're going to be partying at one of the many festivals, attending sporting events or simply taking a trip out to the garden, this is the ideal footwear to keep you safe and dry. 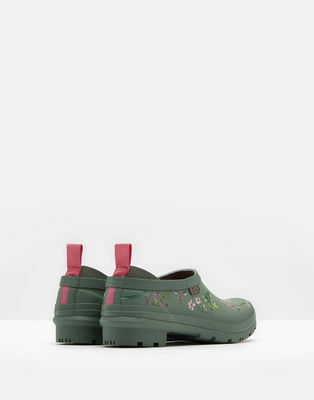 Joules Pop On Welly Clogs feature a woven heel pull-tab to make sure your feet stay securely and comfortably inside, while the Laurel colour and floral botanical print adds that extra touch of style. 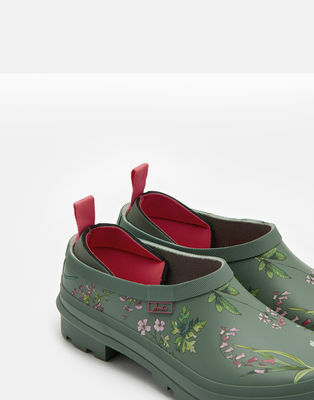 To ensure perfect grip on wet terrain, these innovative welly clogs come with a water-dispersing sole. A polo shirt is an essential addition to any wardrobe, offering a versatile base for your outfit. 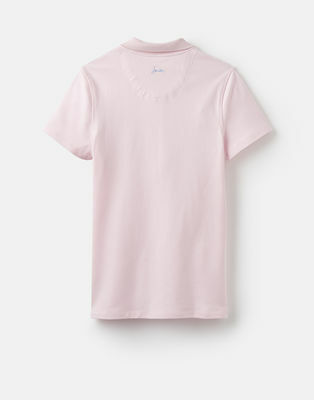 Rendered in a summery Cool Pink colour, the Pippa Polo Shirt from Joules features a knitted ribbed collar and signature hare embroidery. 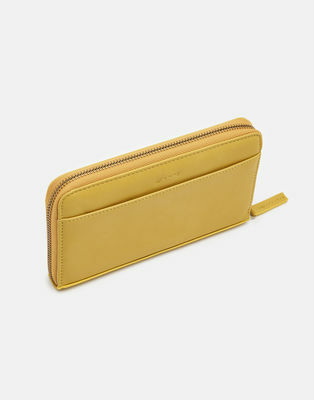 As well as a sophisticated range of garments, Joules also produce a number of stylish accessories, including the new Bright Purse. 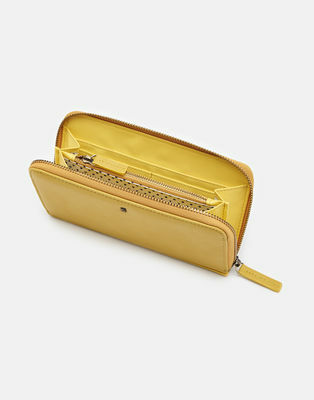 True to its name, this gorgeous purse is available in a choice of bright colours, including Gold, Red and Pool Blue. 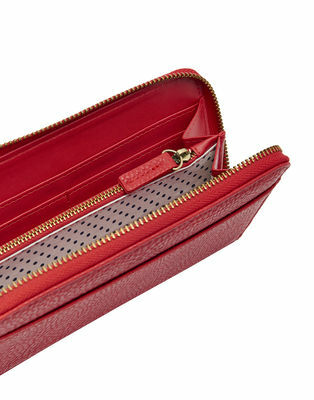 With an internal zippered coin pocket and plenty of compartments for notes and cards, the Fairford Bright Purse from Joules is what every handbag needs. Check out these and other products from the Joules summer collection on our website. Enjoy!